Take a look at Artistic Hardware’s latest TV commercial. 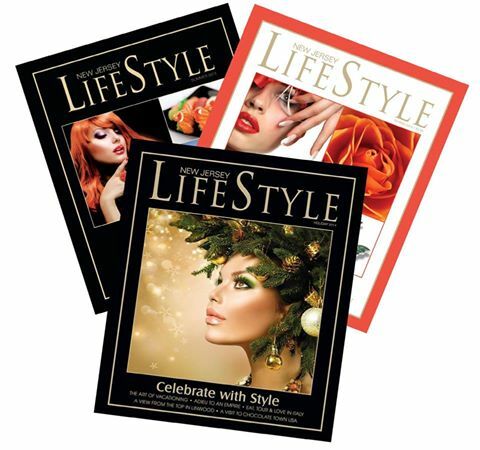 Artistic Hardware has been featured in New Jersey Lifestyle Magazine. There are hardware stores and there are special hardware stores. Artistic Hardware is of the “special” variety. Pat McCarthy wanted to use the name “Artistic” because he knew his concept was going to be something very different and very special, and his growth and success is all you have to know. When you add art, you add distinctive touches that make things like sinks, bathtubs, mirrors and shower doors more personal and more interesting. His customers come from all over seeking that special touch that has made Artistic so much more than a hardware store.